The following doctrine contends that only death breaks the marriage covenant, not adultery and not desertion. It is an attempt to expose the short comings of divorce apologetics that can be found in most protestant churches. Every doctrine that justifies divorce and remarriage is based upon the ‘exception clause’ found in Matthew’s gospel (5:32 and 19:9). We are told that fornication (porneia in Greek) in the aforementioned ‘exception clause’ can be translated as any type of sexual sin, all potential reasons for divorce and remarriage. This interpretation always results in a guilty party and an innocent party, i.e. innocent party free to remarry and guilty party not free to remarry; this is the most popular interpretation of the ‘exception clause’ (generally speaking). There are so many variations of this policy that only God knows them all. Hence the term guilty-party-policy or statement-on-divorce-and-remarriage. But it is a gross over simplification to put 100% blame on one person and 0% blame on the other, anyone who has been through a marriage breakdown knows that is an exaggeration. While it is fair to say that sexual perversion is definitely a reason for separation, it does not make the one become two. I am convinced that the ‘exception clause’ is referring to what Moses taught about fornication in Deut. 22:13-21. My reasons to follow. Any study of the Hebrew marriage customs and laws reveals that the groom pays for the bride with a dowry paid to the bride’s father (Gen. 34:12, Exod. 22:17) . Many examples can be found in the Old Testament of this, e.g. David could not afford the dowry for a king’s daughter (very expensive) (1Sam.18:25). No better example of this is than the groom Jesus paid for His bride, not with corruptible silver and gold but with His own blood, revealed as a dowry in this example. Payment upfront in full before marriage. One exception only, if the girl is not a virgin the deal could be called off. Hence the reason why Jesus said “except it be for fornication”. This also reveals the importance of holiness: if we don’t maintain our chastity then we will be excluded from the marriage supper. In my opinion, the best New Testament example of what Jesus meant by “except it be for fornication” is the case of Joseph and Mary. I’m sure you know the story how Mary was found with child before they came together and Joseph was going to put her away until the Angel of the Lord intervened. When Joseph found out that Mary was pregnant he assumed she had been fornicating because he knew that he was not responsible for Mary’s pregnancy. Therefore he was able to ‘put away‘ his fiancée because of fornication. Notice that the Bible refers to Mary as Joseph’s wife before they were married. The New Testament uses the word wife in these examples as fiancée; the same use can be applied to the exception clause: Whosoever shall put away his fiancée, except it be for fornication, and shall marry another, committeth adultery. This topic is explored further in Various objections. But in some cases the sin of fornication can only be discovered after the marriage has occurred, hence Deut. 22:13-21. If the ‘exception clause’ is interpreted in this way then Jesus effectively upheld the law of Moses and set an even higher standard for His Church. Sadly, this standard has been replaced by the guilty-party-policies of our modern churches. Any study on the Sermon on the Mount reveals that Jesus is teaching from the Old Testament and setting a higher standard for His followers; this is the point where the ‘exception clause’ first appears (Matt. 5:32) and is primarily for the Jews because Moses included it in their law. The Church seems to have forgotten that Jesus is Jewish and the Gospel is still for the Jews first. Some would ask what about the innocent party? 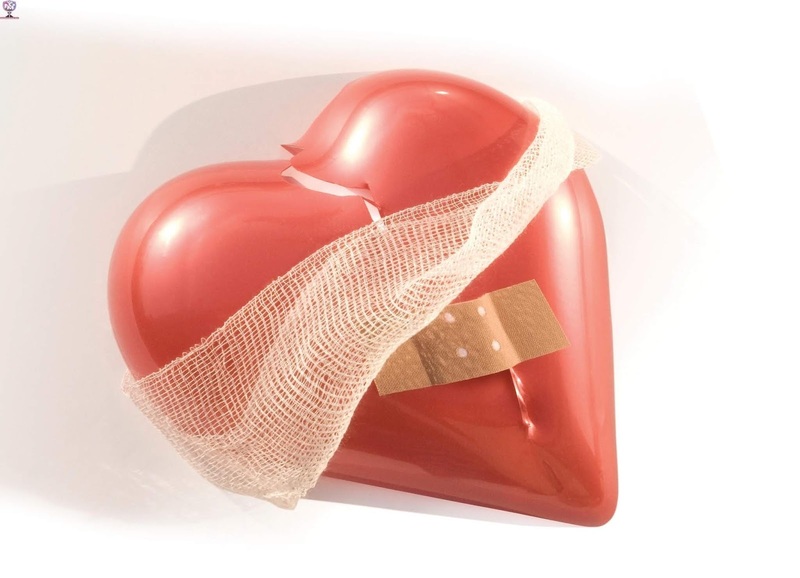 When it comes to marriage breakdown and divorce, the term innocent party is a myth. Admittedly, in many cases one party is the victim and the other party is the perpetrator, but neither can rightly be called innocent. The ‘exception clause’ (Matt.5:32 & 19:9) only appears in Matthew’s gospel because Matthew wrote to the Jews and it must be understood in its Jewish context. And only Matthew’s gospel contains the explanation, i.e. the details of Joseph and Mary’s betrothal. I think the ‘exception clause’ would only apply to those men who were deceived into thinking their bride was a virgin. The Church has re-interpreted the ‘exception clause’ to suit its own requirements and produced many different guilty-party-policies or Statements on divorce and remarriage. For a more comprehensive look at this topic I recommend a book. Holy Matrimony by D.E.T. Evenhuis. See the link, Holy Matrimony A pdf copy of the book can be downloaded from the Holy Matrimony site. The reason there is not much teaching on divorce and remarriage amongst the reformers was because the problem didn’t exist. The catholic church forbade divorce and remarriage. Many of the church fathers strongly condemned second marriages, and as the catholic church rose in power they legislated along those lines. When the reformation began divorce and remarriage was so rare the reformers didn’t address this problem, in fact they inadvertently created the problem by allowing divorce and remarriage based on the ‘exception clause’. The catholic church did debate marriage during the 11th and 12th centuries but I’m not aware of anyone explaining the ‘exception clause’ in the betrothal view. I would not be surprised if an explanation of the betrothal view is somewhere in the catholic archives from that period but I cannot access that information, nor it is in English. “Moreover, whereas all commentators I have met with, by fornication here do understand adultery, or the defiling of the marriage-bed; I incline rather to take the word [porneia] in its proper sense for fornication committed before matrimony, and found after cohabitation. (1) Because Christ, speaking of this divorce here and elsewhere, doth never use the word moicheia, which signifies adultery, but always porneia (Matt.5:32) which word, both among Jews and Gentiles, doth properly import the sin of unmarried persons lying with one another, and so being made one body (1 Cor.vi.16): it is not therefore likely that Christ receded from the known and common acceptation of the word. (2) The punishment of adultery after marriage was strangling; after sponsalia, stoning; divorce not being mentioned in either case; but simple fornication was not thus punished by the Jews. And (3) by this interpretation, the law of marriage is by Christ reduced to its primitive institution; that conjunction with another makes them both one flesh; and so the woman who had thus transgressed was to be dismissed, because she before was one flesh with another, therefore could not be so with the man to whom she afterward did marry.” Dr Daniel Whitby. According to our Team, This lists of Songs, was arranged from our Downloads Statistics, which we used in monitoring our downloads on our platform. 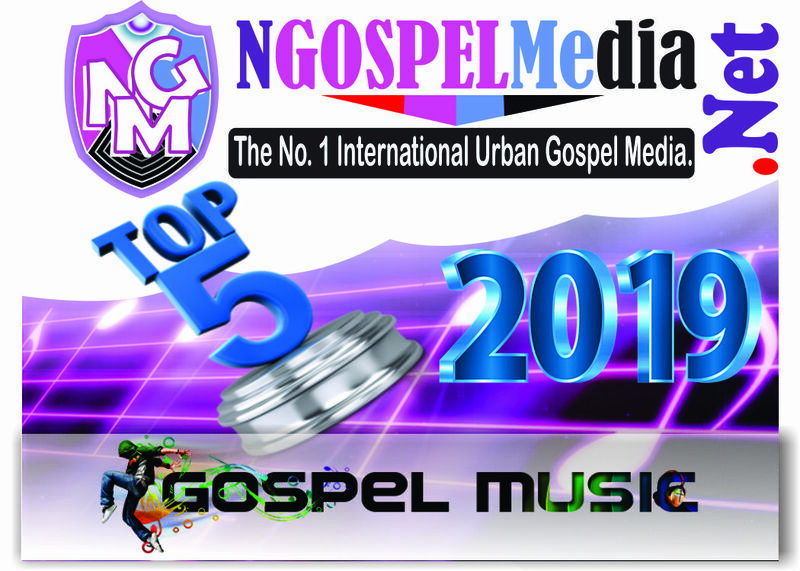 Below, We will enlist the Top 5 Nigerian Gospel Songs Of Week 3 Of the Year 2019. There are of different Artistes Songs Uploaded on our Third party Website. 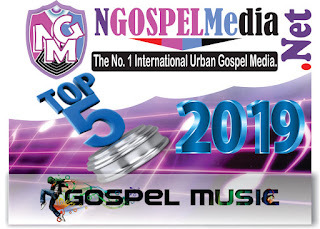 Nigerian Top 5 Gospel Music/Songs Chart Starts Here Now! [caption id="attachment_106829" align="aligncenter" width="1024"] Osi Oko - Night Time Latest 2019 Mp3 Song Download[/caption] Osi Oko – Night Time Mp3 Song Download – Osi Oko is here with another single titled night time. She released a single ‘How excellent ‘ featuring Solomon Lange sometime last year. According to her, Night Time is a song inspired by her sister, talks about not giving up even when it is the darkest of times because it’s in the darkest of night that morning is close. Without night there can never be day! [caption id="attachment_106874" align="aligncenter" width="600"] Strong Tower Mp3 Song Download By Nathaniel Bassey Ft. Glenn Gwazai[/caption] Strong Tower Mp3 Song Download By Nathaniel Bassey Ft. Glenn Gwazai – Nathaniel Bassey is officially out with a new track titled “Strong Tower” Featuring Glenn Gwazai, the song is off The Resurrection and The Life album. 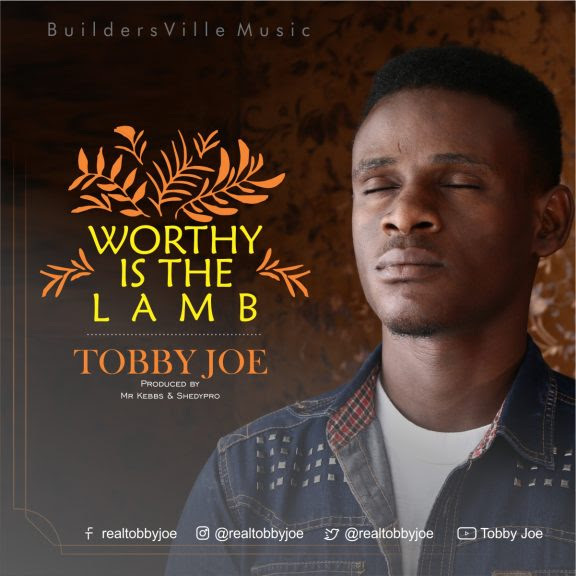 Listen to the song which was a major hit during the 2018 Halleluyah Challenge Prayer season. [caption id="attachment_106887" align="aligncenter" width="600"] Steve Crown - You Are Yahweh Latest Mp3 Download[/caption] Steve Crown – You Are Yahweh Latest Mp3 Download – Awarding winning Gospel minister, Steve Crown releases a brand new worship single titled ‘You Are Yahweh’. [caption id="attachment_106872" align="aligncenter" width="600"] Onye Nzoputa Mp3 Download By Sunny Pee Ft. Kate Pee & Atu Chinwe[/caption] Onye Nzoputa Mp3 Download By Sunny Pee Ft. Kate Pee & Atu Chinwe – As we celebrate the New year, Award winning Gospel music producer and singer Sunny Pee teams up with Kate Pee (His Lovely wife) and Atu Chinwe to deliver to us this powerful worship song For Download titled “Onye Nzoputa“. The Abuja Based Producer drops this song as a follow up to his previously released single titled “Jesus” Featuring Solomon Lange and Emmasings. 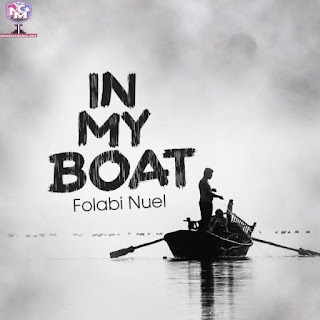 [caption id="attachment_106884" align="aligncenter" width="600"] Abba Father Mp3 Song Download 2019 By Min Blessing Akachukwu[/caption] Abba Father Mp3 Song Download 2019 By Blessing Akachukwu — North Carolina based gospel minister Blessing Akachukwu, sets the year on the go with a fresh breathtaking single “Abba Father” as we jingle in the spirit of the new year. Kicking off last year with a purposeful single of Thanksgiving titled ‘Baba I Thank You’ which was widely accepted, the ministering pastor enacts us once again with this beautiful ‘Abba Father’ masterpiece. As specially delivered, Abba Father speaks of our loving relationship with our Heavenly Father who instincts His divine love to us through the Holy Spirit which dwells in us. (Download) Folabi Nuel – In My Boat | Latest 2019 Gospel Songs = Emerging Worship Leader, Folabi Nuel releases new single titled ‘In My Boat’. Produced by Mr. IBK. As born again believers, if we keep our eyes on the LORD rather than the situation that threatens to engulf us, we too can walk through the waves with confidence in Christ’s ability to bring us peace in the middle of what ever storm is raging over our lives. There is nothing that we can face as born again believers that is outside of God’s control (1 Corinthians 10:13).